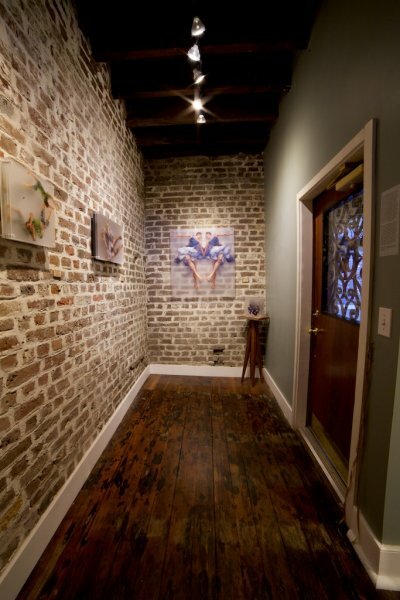 Robert Lange Studios has been voted Best Art Gallery in Charleston for the last four years by the Charleston City Paper and Nathan Durfee has received the award for Best Visual Artist. 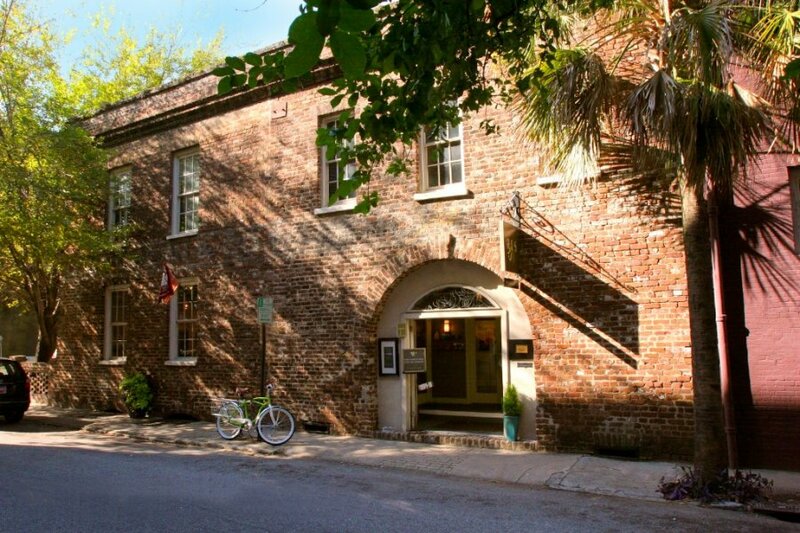 In 2018 Conde Nast Traveler named it one of the top things to do in Charleston. 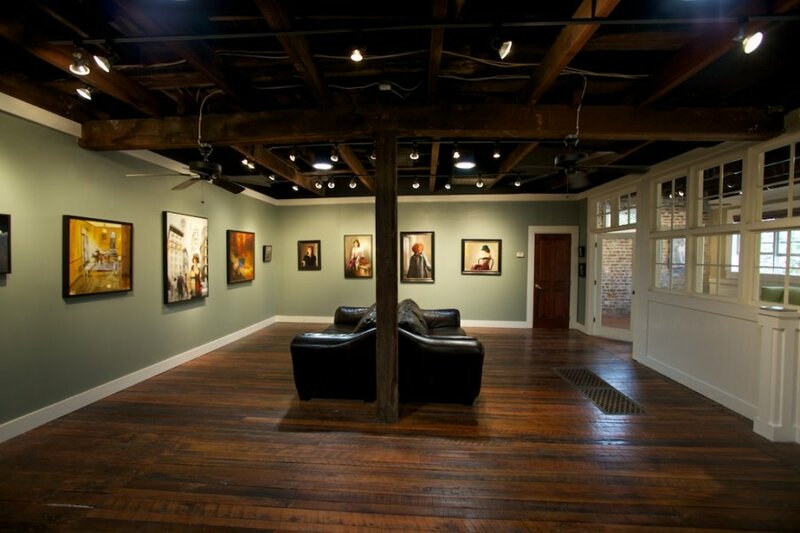 In addition, the gallery was voted Best Art Gallery 2015-2017 by Charleston Living Magazine. 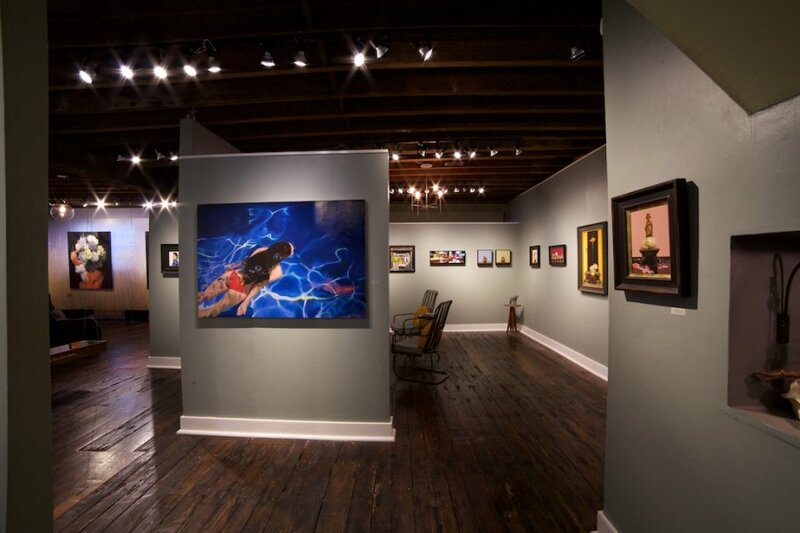 Gallery owners Megan and Robert Lange are committed to providing a forum for art based on individuals, subjective style and awareness. 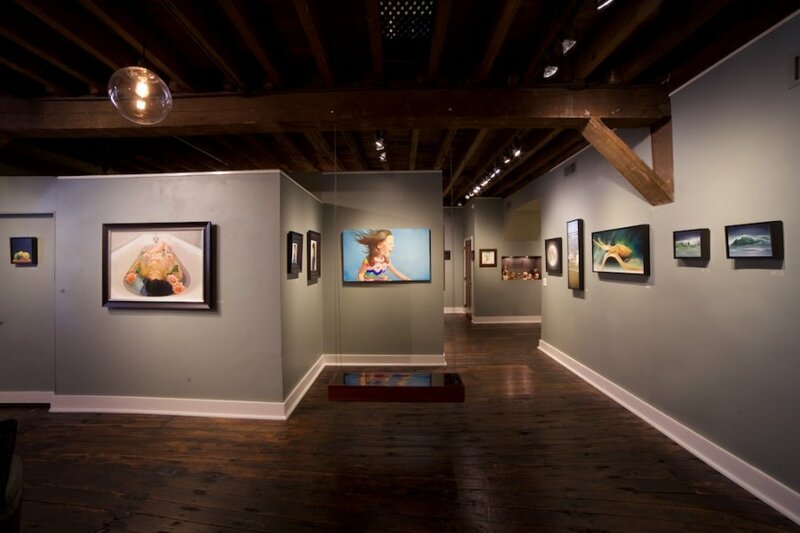 This dedication has created a reputation for the gallery of consistently finding new and interesting artists that stand out for their imagination and distinctive personal touch. 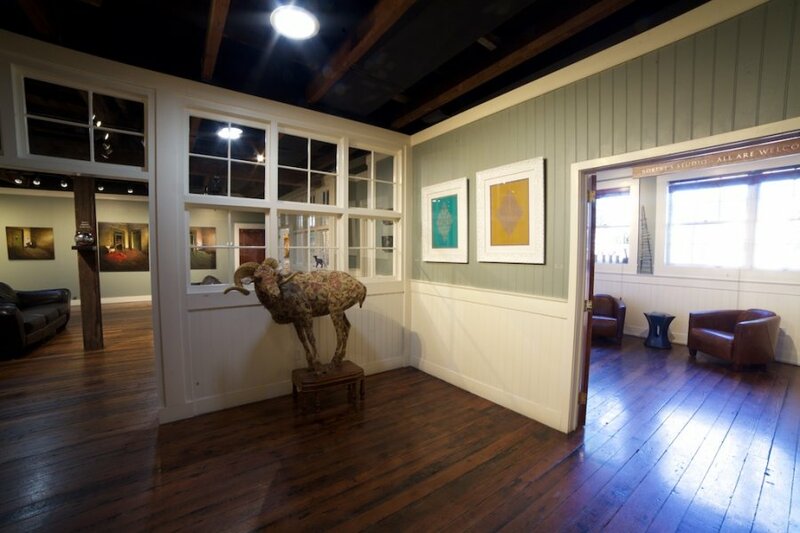 The gallery is a member of Charleston Gallery Association, Redux Contemporary, and Halsey Institute and sponsors artists from the Gibbes Museum. 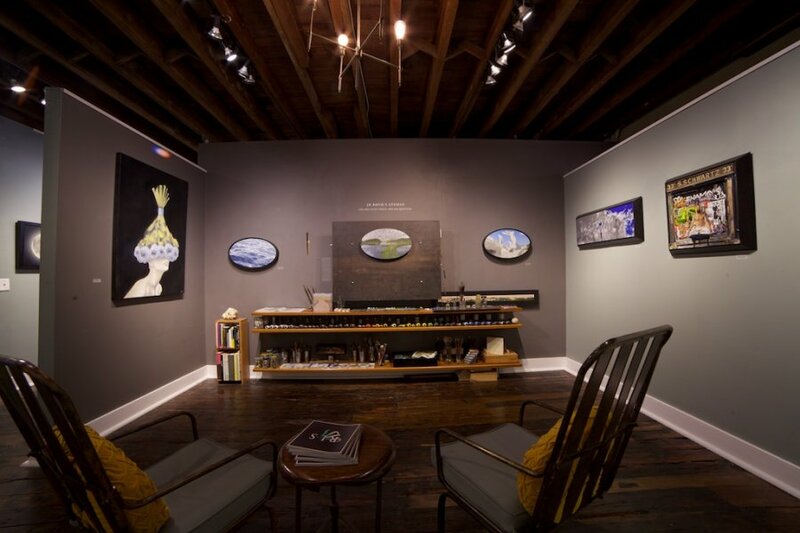 Robert Lange Studios is a gallery space run by artist and gallery owners Megan and Robert Lange. As such, it is dedicated to the development of an on-going dialogue between artists from a diverse range of artistic disciplines at differing levels of their careers. The RLS Residency program invites international and national artists to live in a residency space situated within the gallery. 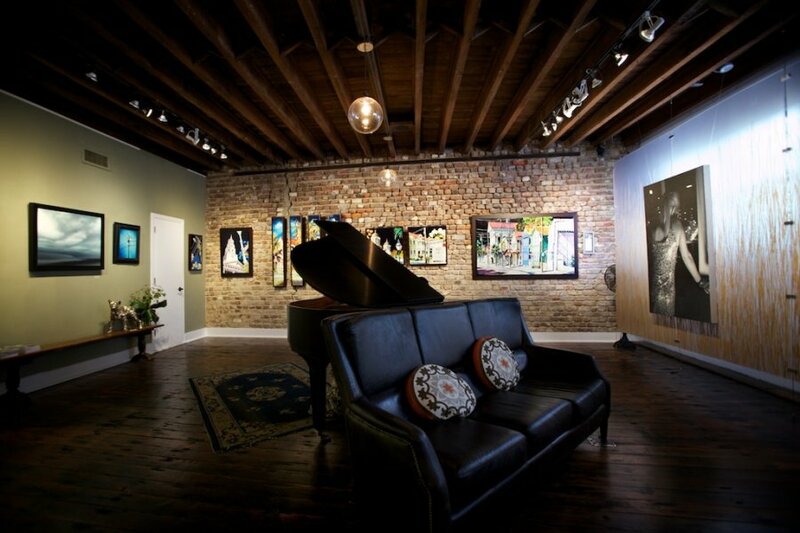 Located at 2 Queen Street in the heart of historic Charleston, SC we provide a platform for experimentation that gives exposure to diverse and dynamic art practices developing locally, regionally, and around the world. 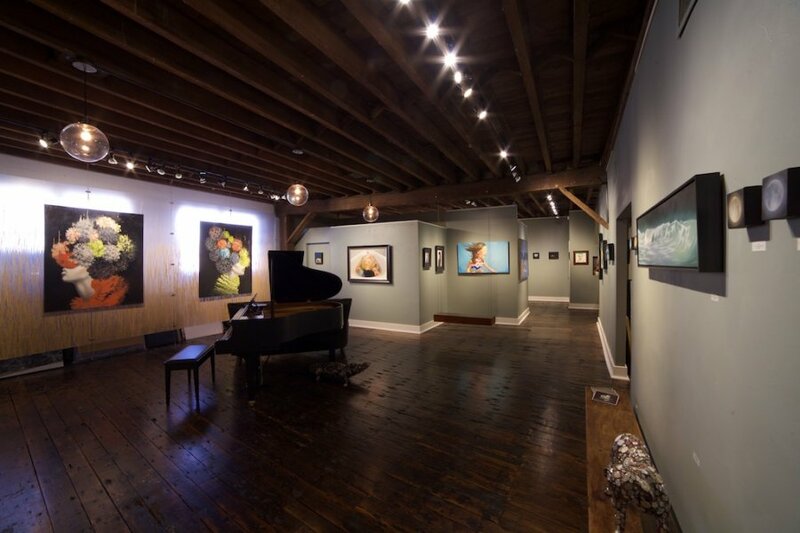 Working with the Halsey Institute of Contemporary Art, The Gibbes Museum, or Redux Contemporary Art Center by housing visiting artists who are creating exhibits, we aim to facilitate creative networks and connect the local art community with the global sphere of contemporary art. In addition to working with the Halsey, Gibbes & Redux the RLS Residency is available via an application process to artists and other related professionals. 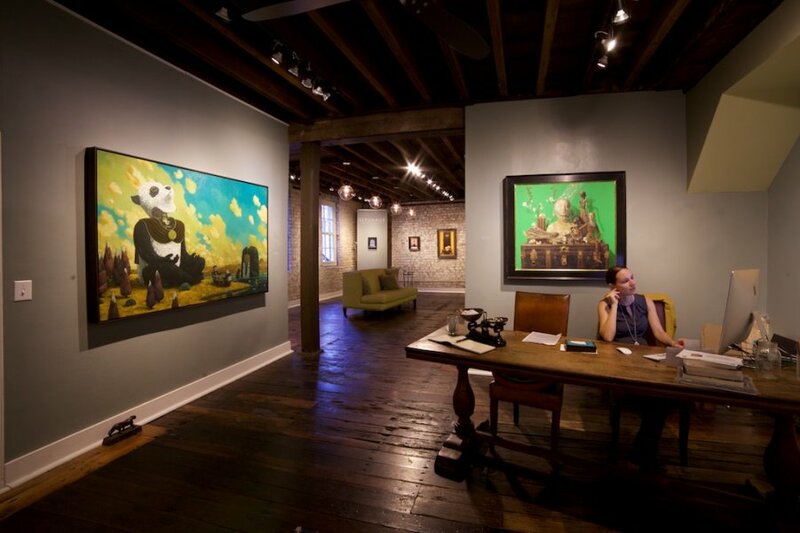 Visiting artists have had an amazing and inspiring experience while staying inside the 6000 sq-foot art gallery housed in one of the oldest buildings in Charleston. 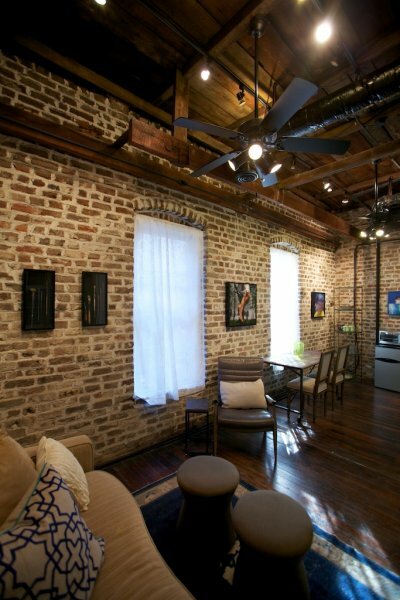 The historically marked building from 1670 has a newly renovated two-bedroom space with the option for a studio. 2014 Residency Artists: Kimberly Witham, sculptor from Boston, Bob Trotman, sculptor from Winston-Salem, Jody Zellen all things art creative from Los Angeles, Matthew Cornell, painter from NY, Don Clapper, International Guild of Realism director, Tracy Adler, Wellin Museum director from NY, Alyson Shotz, sculptor from Sweden, Cedric Tai, installation and performance from Detroit, James Brendan Williams, sculptor from Manhattan Beach, California, Leo Osborn, sculptor from MA, Francis Smith, photographer for American Art Collector from Scottsdale, Arizona, June Stratton painter from Savannah, Mia Bergeron, painter from TN, Sergio Lopez, painter from California, Ethan Diehl, painter from Iowa City, Adam Hall, painter from TN, Matthew Bober + Tiffany Sage, painters from NY. 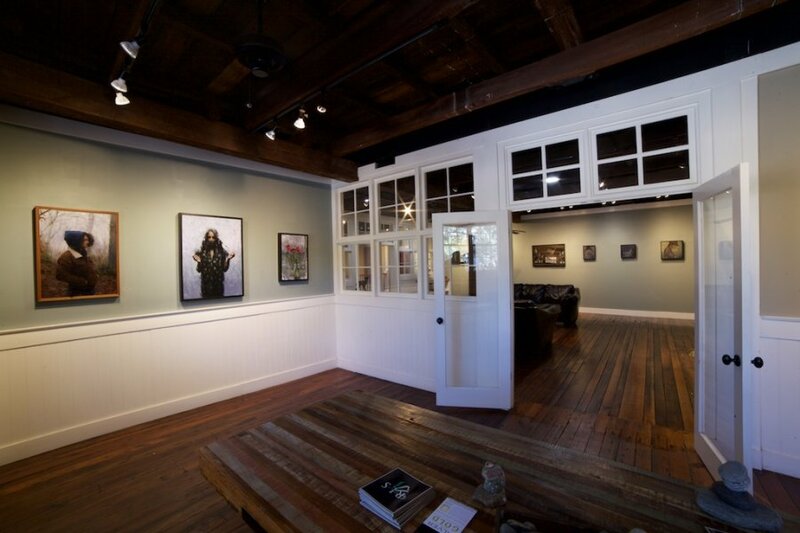 Robert Lange Studios and artists all understand the importance of charitable giving. Each year RLS artists donate well over $40,000 in original art work to organizations ranging from the national American Heart Association to local charities like school drives. 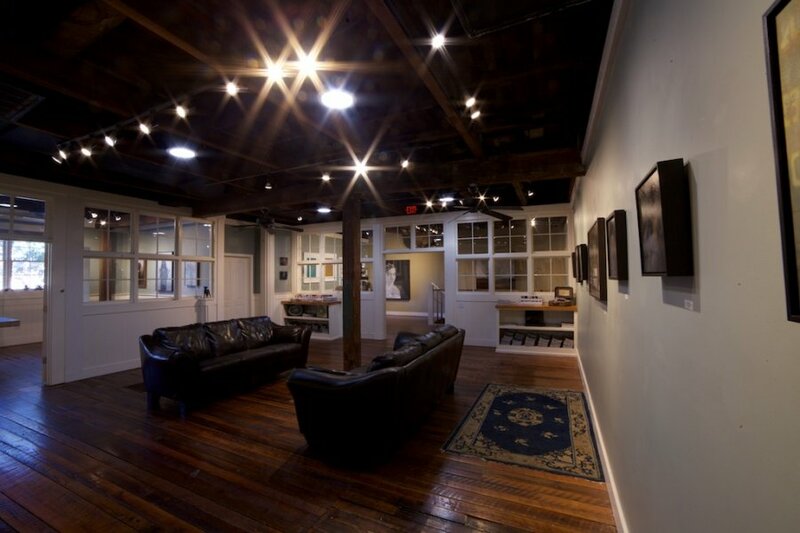 In addition, the gallery space itself is offered to local charity organizations for events free of charge and a number of RLS artists volunteer their time working with students. In 2014 we established the RLS scholarship fund, providing an annual scholarship to one graduating senior majoring in art at the Collage of Charleston. 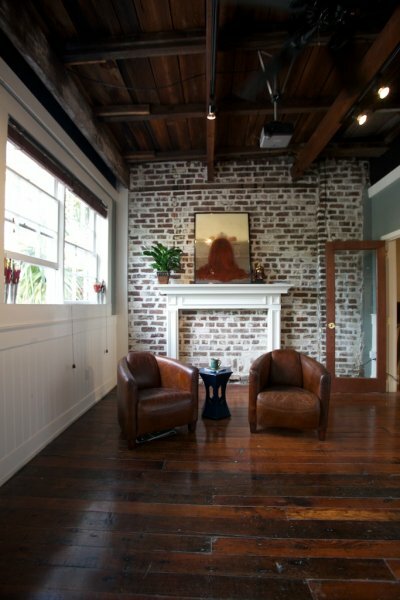 The award is given each year to an artist who plans to stay in Charleston and create a body of work after graduation. The award recipient is chosen by the assistant director of the Halsey Institute during the Young Contemporaries Exhibit. Also, our partnership with the The Vendue has fruited a number of charity exhibits, including Cats vs Dogs benefiting the SPCA with a donation of $25,000 in 2018. Simply email 6-8 recent works along with a link to your website and anything else you would like to include. We would prefer that you not send physical submissions or pop in with a portfolio. Robert and Megan take each submission seriously and you can expect an email response back. 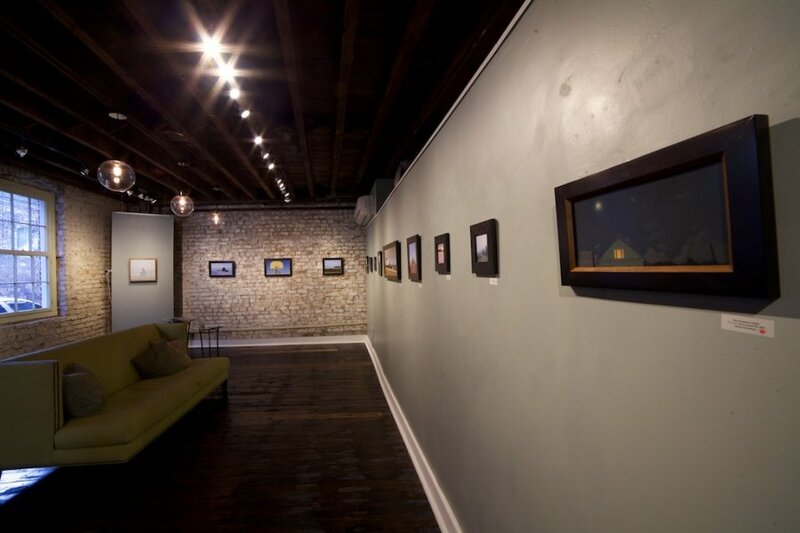 Once or twice a year we host group shows that are often theme based and artists are welcome to resubmit for that specific show, including shows we curate at the Vendue Hotel. You can keep an eye out for call for entries on our Facebook, twitter, and blog pages. 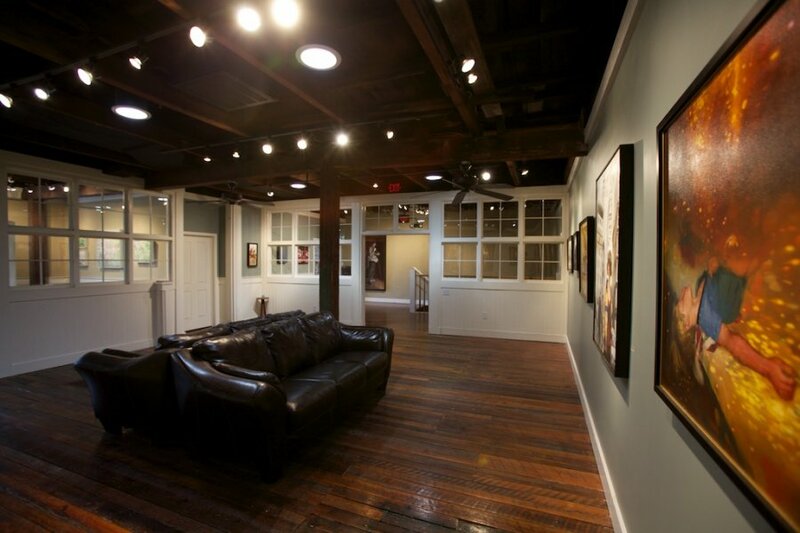 In addition to the gallery's 6,000 square foot space on Queen Street, in 2014 RLS expanded to curate the exhibition space at The Vendue, Charleston's art hotel. 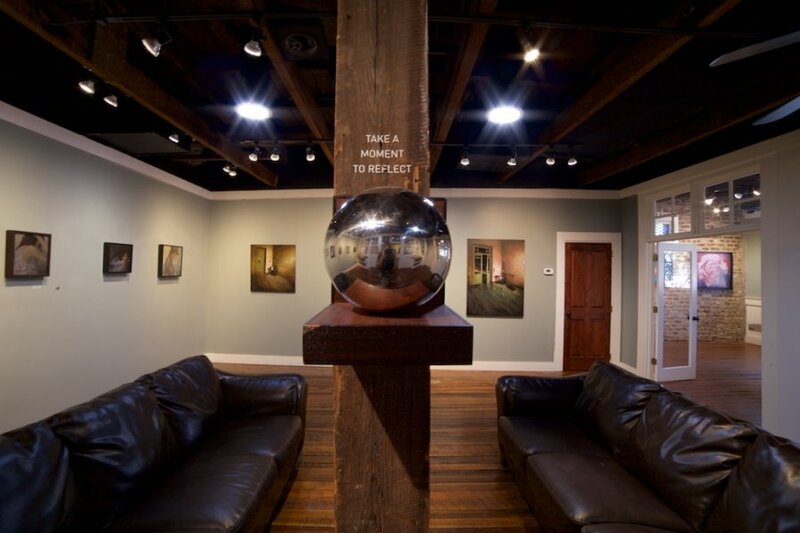 The hotel's public areas feature 2-3 different exhibits per year, presenting the best in progressive art. 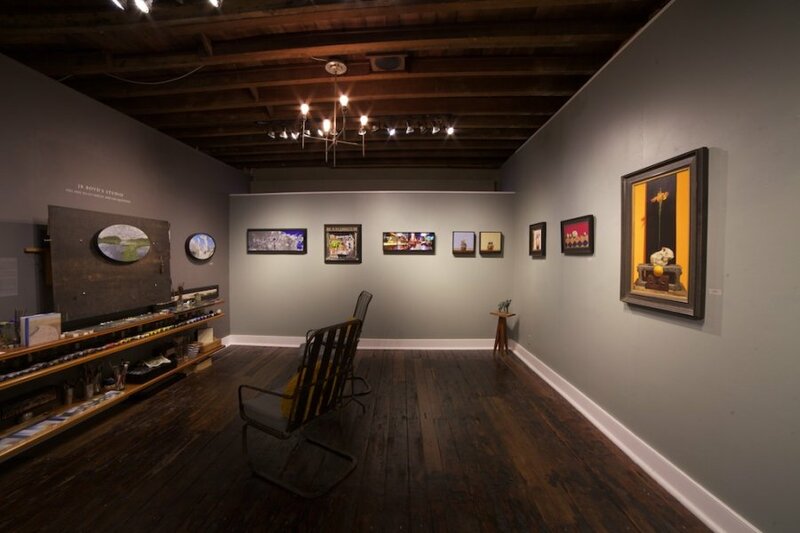 The inaugural event in June of 2014 titled "Here Now" brought together works from six local Charleston galleries. The hotel was named by Travel + Leisure the 4th best hotel in the US and we appeared on the Today show shortly after the announcement. Owners Jon and Lisa Weitz have continued their dedication to the arts by recently purchasing a number of works for the hotels permanent collection. The current artist in residence at the hotel is Fred Jamar. Our goal is to propel creativity!